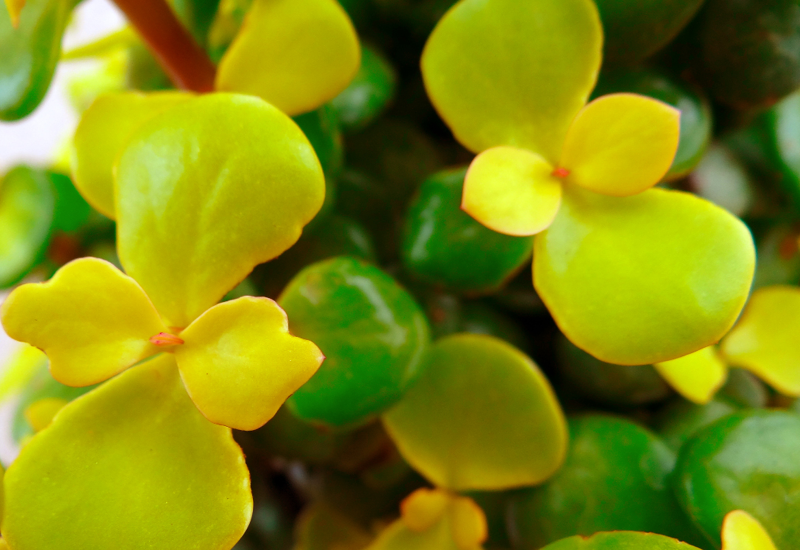 Bring a bit of luck to your home with Portulacaria Dwarf Jade. It’s a thick trunked succulent tree with round, flat and smooth leaves. It’s said that when planted in a pot, it brings your household good fortune. Available in either bright green or gleaming gold (Gold variety is pictured above). Excellent for use as a bonsai specimen.